Quite suddenly Nurse Doralee Dahlquist became a nervous shrew. 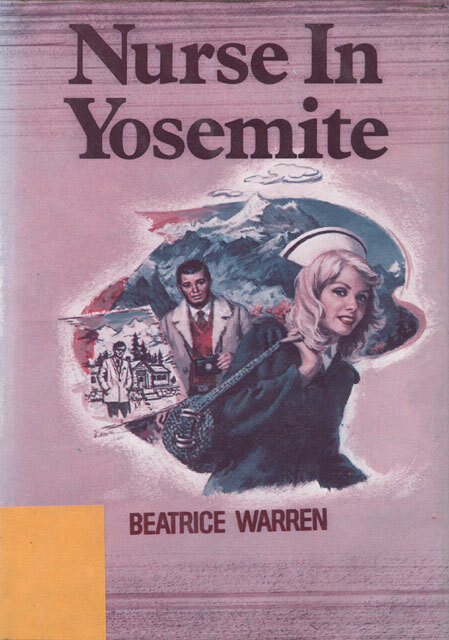 Needing a change of pace from her high-pressure work in the Intensive Care Unit of a big hospital, she gook a job at the medical clinic in magnificent Yosemite National Park. Her sense of well-being quickly returned as she nursed others in the peaceful valley. Then a new siege of unrest attacked Doralee when she lost her heart to Angus McGonigal, a photography genius. For while Angus seemed to return Doralee’s love, Nurse Jan Stagnetto claimed she was going to marry the handsome photographer. And when Jan put on the charm and glamour, no mere man could resist her!